California State Prison Centinela in Imperial County. 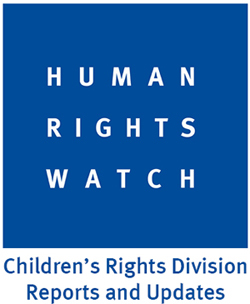 Children around the world who are arrested and detained for alleged wrongdoing are often not given the protections they are entitled under the Convention on the Rights of the Child. In many countries, children are charged and sentenced for acts that should not be crimes—such as truancy or misbehavior at home. Some states treat certain children, especially older adolescents or children who are accused of particularly serious crimes, as if they were adults during their trial and sentencing. Sentences of death, life without parole, and corporal punishment are still handed down in some countries, in violation of international law. The international prohibition on detaining children with adults is also often violated. Over 6,500 people currently in California prisons were under the age of 18, and as young as 14-years-old, at the time of their crime. Changes in California law have diminished many safeguards and points for review that once existed for youth charged with crimes. Longstanding procedures requiring a formal hearing before a judge and assessment of the young person before being sent to the adult criminal system have been undermined by rules for automatic or direct filing. Laws now mandate the automatic transfer to adult court youth as young at 14-years-old in some cases. As a result, many youth now are tried as adults and face adult penalties without consideration of their amenability to rehabilitation. These changes mean that California has limited its ability to impose sentences that make sense for a young person. In California, youth as young as 14-years-old are tried as adults in criminal courts and sentenced to adult prison terms. The U.S. has the highest rate of juvenile incarceration in the industrialized world. California has the highest prison budget in the world, with more than 100,000 people in prison and thousands more in juvenile halls, jails, and youth prisons. 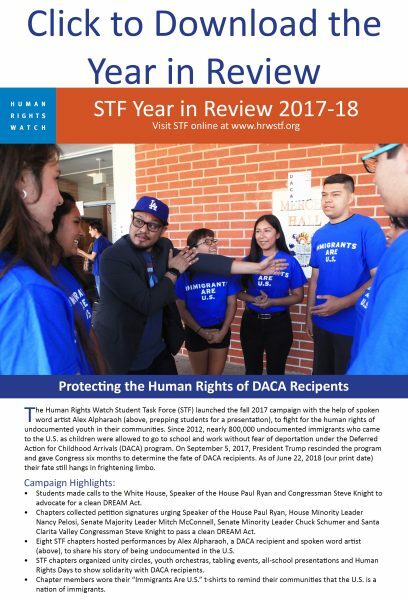 California went from #1 nationally in education spending to #1 in prison spending, and as low as #47 in K-12 spending and #51 in funding for higher education. Requires judges rather than prosecutors to decide whether a youth as young as 14-years-old should be tried as an adult. Mandates a judge carefully review all of the circumstances of a youth’s crime and life before making a decision on whether that young person should be charged as an adult. Authorizes parole consideration for people with non-violent convictions who complete the full sentence for their primary offense. 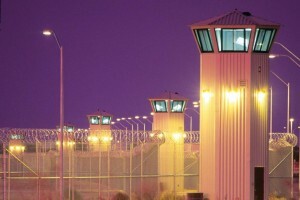 Incentives people in prison to complete rehabilitation and education programs. Requires the Secretary of Corrections to certify that the regulations implementing these policies protect and enhance public safety. Get Out the Vote! and help people get registered. What happens when we lock up juvenile offenders in adult prisons? “Stickup Kid,” (28:18) a PBS FRONTLINE digital exclusive, tells the story of Alonza Thomas — sent to adult prison in California at age 16 – and how spending over a decade behind bars impacted him. “Childhood Interrupted,” (20:50) was created by the Campaign for Youth Justice. Experts for youth justice reform as well as formerly incarcerated youth and their parents speak out about the tragedy of sentencing youth to adult prisons. This New York Times op-doc, “A Ride Home from Prison,” (7:48) follows one man’s journey home after his release from prison.